6 steps to improving your IELTS score! Read more "6 steps to improving your IELTS score!" 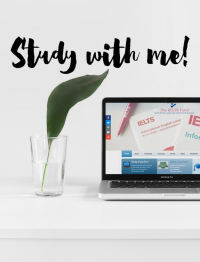 Read more "Using dictionaries in IELTS self-study"
Read more "IELTS self-study book of the month"
Read more "IELTS Book of the Month"
Read more "How To Learn English"